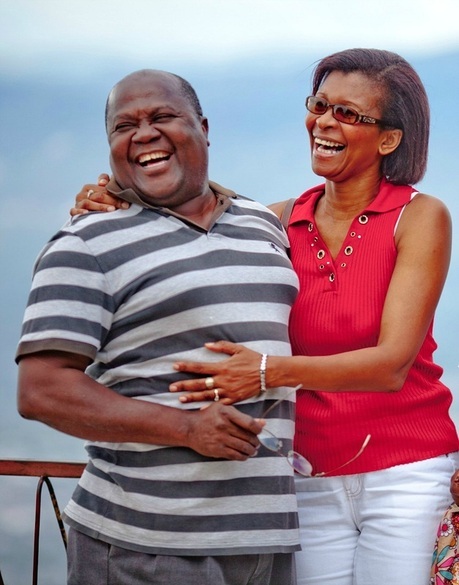 Ernso & Gina, your hosts at Eucalyptus Guest House, are experts with over 35 years of experience in making your stay as enjoyable as possible. If you have any special requests, just let us know in advance and we will do all we can to make them happen. 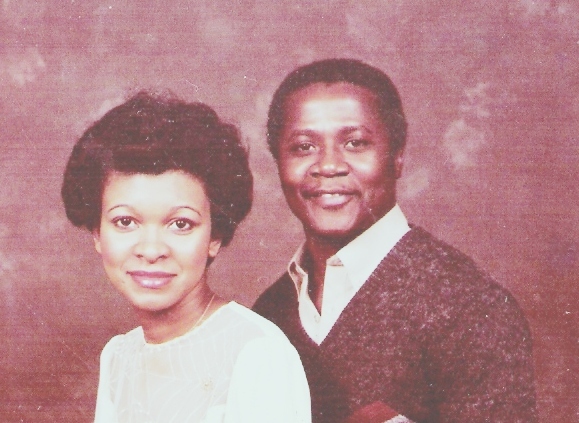 Taken 2013 : Married 30 years.